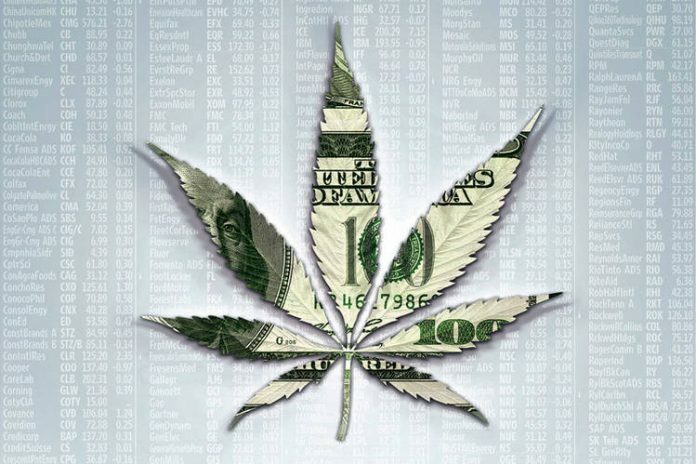 Home Marijuana Sector News Will April Return High For Marijuana Stocks? 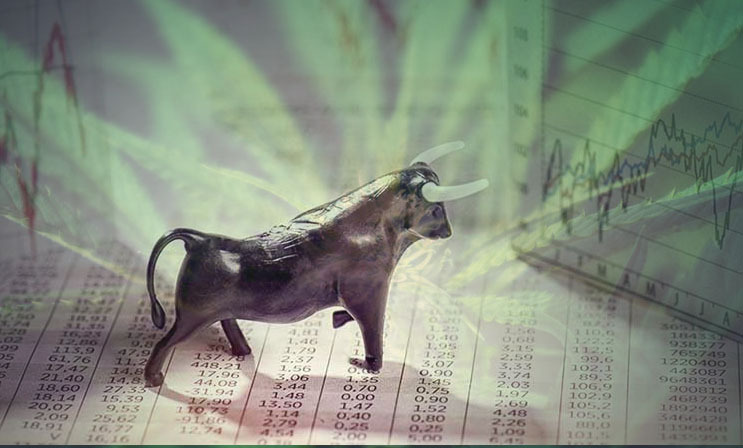 The month of April has seen its fair share of ups and downs throughout the stock market, not just pertaining to cannabis. Despite only being halfway through the month, it seems as though the market is finding some sense of stability. Much of the early days of cannabis were plagued by large amounts of volatility due to the infancy of the industry, but some of this has slowed down as the market has been given time to mature. Many companies do remain quite volatile, but there are some choices that could be a solid alternative to the high fluctuations we have seen in the past few weeks. TransCanna Holdings (TCAN.CN) is not a traditional cannabis company in any sense of the word. The company, based out of Canada works by producing vertically integrated branding, transportation and distribution services. Although they are based out of Canada, the majority of their operations are in the Californian landscape. California currently has the claim to fame of being one of the largest marijuana markets in the world, which just goes to show how solid of a position TransCanna Holdings has. Recently, TransCanna Holdings stated that they have closed escrow for a new state-of-the-art almost 200,000 square foot facility based in California. The new facility, worth around $10 million in a brokered private placement, should help them to continue fueling their advantageous growth plans. With the news hitting the market, the company saw a further gain in their stock price showing around 300% up for the year thus far. In the new facility, the company will be able to continue distributing cannabis and cannabis-related products to their vast array of consumers along the West Coast. The facility will also include a large range of packaging and processing equipment all for use in the cannabis industry. In addition, the company could begin to go into the cannabis production and extraction business as they seem to have plenty of space to do so. All of this just goes to show how well positioned TransCanna Holdings is to take over the cannabis space. 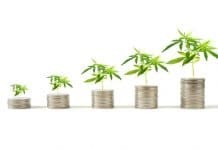 The company remains one of the more interesting ancillary marijuana businesses to keep an eye on as the industry continues to skyrocket in the coming months to years. CannTrust Holdings (NYSE:CTST) is another big player in the marijuana market. The company has managed to bring their costs of production down quite substantially and deems that they are a low-cost producer of marijuana. In their latest update for the quarter, the company showed that they were producing marijuana at a CA$0.83 cost per gram. This is quite low, but they aim to take that price even further down in the near future. CannTrust Holdings is currently working with three partners in the Canadian space that should help them to begin the production of cannabis-infused beverages. The hopes are that these new products will go on the shelves of over 200 retail cannabis stores within the next year to a year and a half. CannTrust Holdings continues to show ambition in growth for the future of the market.